Candidates with valid GATE 2019 score can apply for the job at the official website of GAIL at gailonline.com. 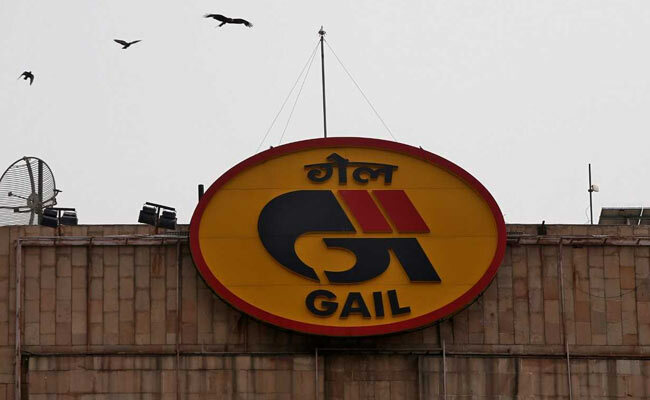 GAIL (India) Limited has invited application for recruitment to Executive Trainee (Chemical) and Executive Trainee (Instrumentation) posts. A total of 27 posts are open for recruitment in the E-2 grade posts. Candidates will be selected through their GATE 2019 score. Reservation for economically weaker sections (EWS) will be as per the government guidelines, said GAIL. Candidates with valid GATE 2019 score can apply for the job at the official website of GAIL at gailonline.com. Candidates with Bachelors degree in Engineering in Chemical/ Petrochemical/ Chemical Technology/ Petrochemical Technology/ Instrumentation/ Instrumentation & Control/ Electronics & Instrumentation/ Electrical & Instrumentation/ Electronics/ Electrical & Electronics with minimum 65% marks are eligible to apply for the posts. The upper age limit for the applicants is 28 years as on March 13. The last date for submission of applications is March 13. A fake website, gailcngpump.com has advertised jobs at GAIL's CNG Pump Station. Candidates are urged not to follow the fraudulent website. "All information including that regarding applications for CNG stations on this website is fake and fabricated. The general public is hereby cautioned not to fall prey to this dubious website. GAIL is taking appropriate action against the website," said the PSU.